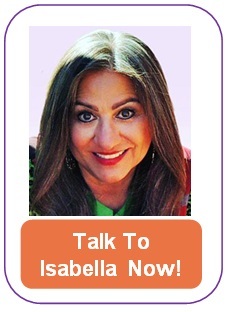 By Isabella: Dreams are the universes way of communicating with you. It is Gods’ way of staying anonymous and the language of angels attempting to convey pertinent information to you on everything from present day issues to past life memories. The more awake you are spiritually, the greater dreams have an impact on your consciousness to release heartaches and worries or heal unresolved issues. As a professional psychic, I often get pre-cognitive dreams foretelling of events to come. A precognitive dream typically occurs within 48-72 hours and is usually accompanied by a visceral reaction; you wake up crying or panicking or sensing the event is real. In March 2015 when he still looked like a really bad joke and no one was taking him seriously, I dreamed Donald Trump was elected. I then saw protests and civil war breaking out and eventually N. Korea launched a missile on the USA holding several American’s hostage. The first part came to pass to everyone’s surprise, the protests continue today and N. Korea just launched a test missile. The rest is still unfolding. Years ago, I dreamed of an early snow and it was not our usual fare, it was wet, heavy snow. In the dream I was calling 911 and was at Baptist road which is about 20 miles from where I live. I knew there was danger approaching because that was the sense I got calling 911 for help. On the 3rd day, 72 hours after the dream I awoke to heavy, wet snow and knew this would be the day so pay attention. My husband and I had to travel up to Denver which is a good 2 hours away with traffic and you guessed it, we had to go past Baptist road. We debated whether to cancel our appointment but I am a firm believer that being forewarned is being forearmed so I knew I would be protected. We arrived at our appointment without incident and by the time we were through, the sun had come out and the snow had mostly melted. As we drove home we were still aware that something was going to happen…and happen it did. Driving 75 mph in a brand new car and in the middle lane of a 6 lane freeway, the ignition of the car suddenly turned itself off!! With the power steering now disabled I struggled to get the car onto the side of the freeway, my husband helping to pull the steering wheel as far to the right as he could. We managed to pull off stunned at how this could happen! I said angels! They are protecting us from something and just as I looked into the rear view mirror, I saw an 18 wheeler headed straight for us, our car slightly sticking out into the freeway lane. We braced for impact. It was no surprise that the truck flew past us honking his horn as he avoided plowing into us. In just those 7 minutes I knew that something had been diverted. The car now started right up. As we drove I told my husband that I was sure there was a wreck up ahead and if not for what we just experienced and the delay it caused we would have been in that accident. Sure enough as we arrived at the Baptist road exit, we saw emergency vehicles arriving…it was a 7 car pileup and a little girl name Skylar had been killed with many others were injured. It was sobering as we slowly passed the scene; we counted our blessings and prayed for everyone involved in this tragic scene. 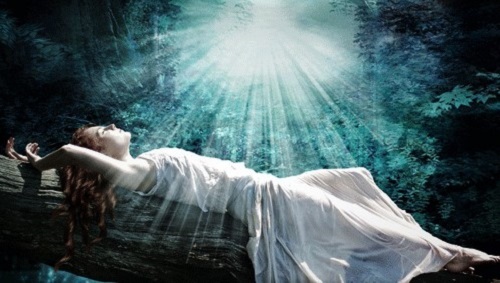 Dreams are that important, they can be the difference between life or death or they can simply be a healing tool. Your guidance and how it reveals itself is up to you. If you pray, meditate or even practice using affirmations you can actually employ the help of angels and ask them to show you in your dreams whatever you need to know or whatever will bring forth the greatest healing within you. One of my many gifts is understanding what the angels are trying to tell you. 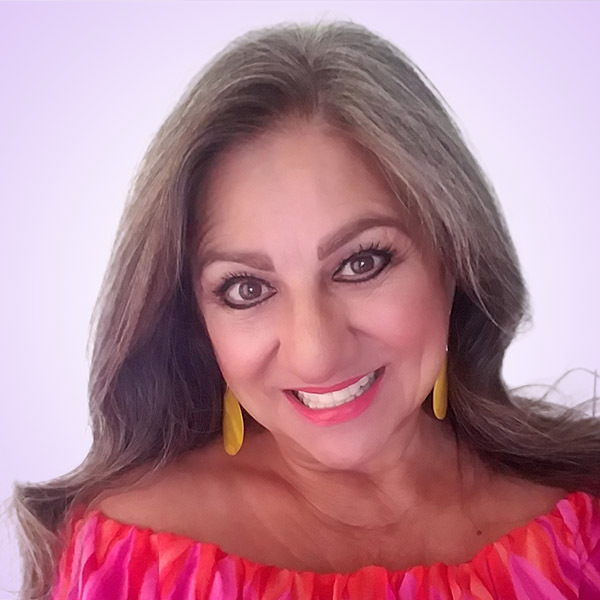 Call me if you would like help deciphering the meaning of your dreams, I have more than 25 years’ experience in dream interpretation. Whatever you do, pay attention, because even if your dreams stem from something you’ve watched in a movie or on TV or something you’ve read about, it is prudent to learn how to determine which is a message or which is your subconscious. 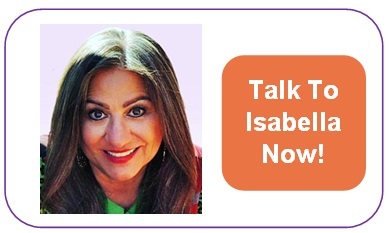 I would love to help you learn how to hear your angels by understanding your dreams. Practice makes perfect, wishing you heavenly dreams and useful messages.